This map shows territory of Mongolia. map of Shine Bulagiin Hural и OziExplorer calibration displayed. detailed map of Hongoriin Hoyolin Hural displayed. 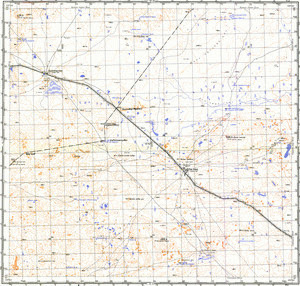 actual map of Holoto Hural 1 cm to 1 km here. detailed map of Har-Ayrag here. actual map of Tsomog here. free map of Tsagaandorvolj free download.